If you are a regular reader of my blog you will know that my family loves anything on a tortilla. We love Mexican food because it’s usually quick to make and so flavorful. I love that my kids are able to assemble their meal without my help. Taco Tuesdays was made for my family! My mother-in-law was here visiting and we did some experimenting and came up with a great fish taco recipe because we had some extra cod from another meal and needed to use it up. It tuned out fantastic. There are 3 component to the tacos; the sauce, cabbage salad, and then the fish. I put all the ingredients in my mini food processor and blended until smooth. I just stuck this in the refrigerator until it was time to eat. 2 tablespoon oil for frying in skillet- I use olive oil. I buy cod that is already in smaller pieces. If you buy larger filets, you’ll want to cut them up into smaller pieces. 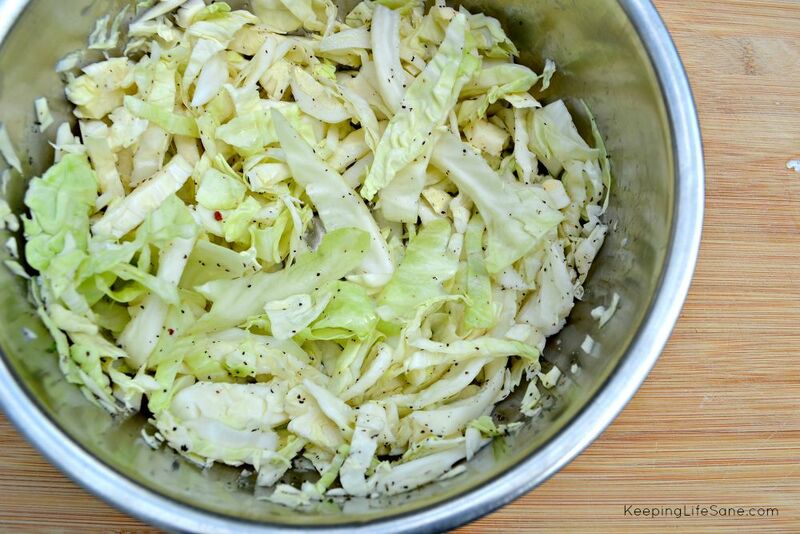 Turn the stove on medium-high and begin to heat up 1-2 tablespoons of oil. (I used olive oil.) 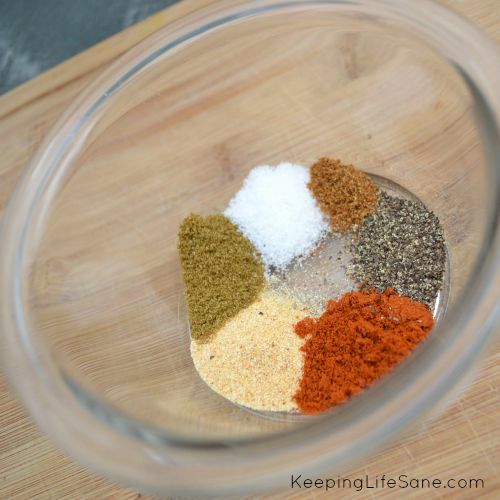 Coat the fish with the spice mixture. I do this by putting the fish in a baggie and pouring the spices in. Now you’re able to coat the fish easily without getting your hands dirty. Cook in the frying pan until done. It should take that long since they are on the smaller side already, just a few minutes. I grabbed some Hass Avocados from Mexico and Old El Paso Tortilla Bowls from Publix. I just chopped up the avocados (or you can make your favorite guacamole recipe) and grab your tortillas or tortilla bowls and start loading them up. Old El Paso has some great inspiration so you can start your own Taco Tuesdays, like this great steak fajita bowls. There’s also taco pizza rolls and a creamy chicken and chile enchilada. 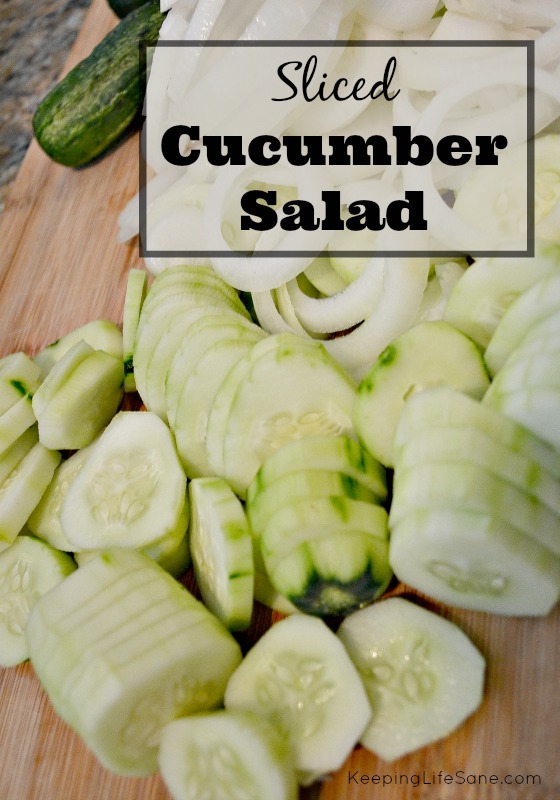 I know you’re probably making your grocery list now! That’s good because they also have a great coupon for you, save $1.00 when you buy 3 Old El Paso products. Time to stock up! I’m so exited about this that I’m giving away $10 in PayPal cash! Enter below. The contest ends on August 19, 2015. I like the taco pizza rolls. The taco pizza rolls sound really good. 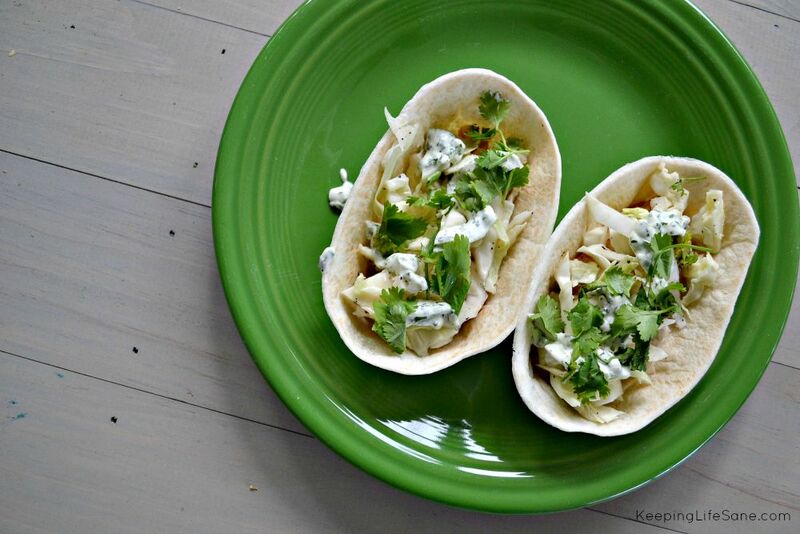 The Zesty Chicken & Avocado Ten Minute Tacos look amazing! I would like to try Old El Paso’s Grilled Chicken Fajita Stir Fry recipe. I would like to try the Mexican Caprese Salad recipe. I want to try the taco flavored popcorn. I want to try the Creamy Chicken & Chile Enchiladas. Grilled Steak Fajita Boats look like the best for these large boats. I want to try the Easy Cheesy Bean Dip. I’d love to try the Creamy Chicken & Chile Enchiladas! TheGrilled Steak Fajita Boats look creative and delicious ! I’d love to try the Waffle Iron Quesadillas. I’m not normally a fish fan, but these actually look really good! I’ might have to shock my husband and try them. Thanks for sharing Holly. I want to try the Creamy Chicken & Chile Enchiladas! The Easy Chicken Enchilada Boats sound tasty! Would be fun for the family to choose their own toppings. Something different then tacos! I would like to try the Easy Chicken Enchilada Boats. 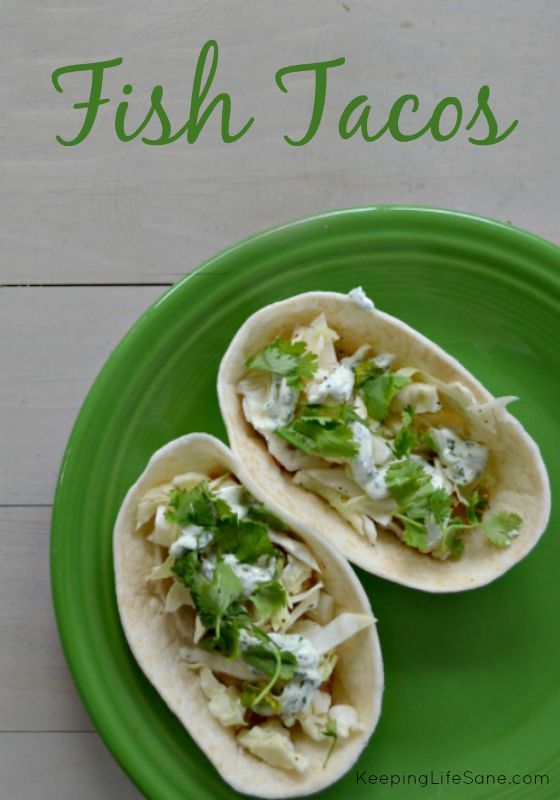 Bryan loves fish tacos so I will need to make these! I love these, Holly and I can’t wait to try them this weekend. The Grilled Peach, Pesto, and Mozzarella Quesadillas sound awesome! I would like to make the taco pizza rolls and the avocado pizza on there looks amazing! I would love to try the Fish tacos with mango salsa. The Grilled Steak Fajita Boats look amazing!!! I want to try the steak fajita bowls. I love mexican too!!! I could eat it everyday. YUM! I’d be interested in trying the Grilled Steak Fajita Boats. the Easy Creamy Chicken Enchiladas look really yummy. These look so good! I love fish tacos, but I’ve never been able to master the sauce. I’ll have to try yours! The Healthy Farmer’s Market Veggie Burritos sound really awesome! I love to the pizza taco rolls! I would like to try the Easy Beef Tacos. I would like to try the Grilled Steak Fajita boats. I’d like to try the spicy cheese straws and jalapeni avocado dip! One pot burrito bowls sound great! The taco pizza rolls look real yummy! I’d like to try the Grilled Steak Fajita Boats. I want to try Taco Pizza Rolls recipe. I want to try the Spicy Beef Quesadillas. I would love to try the taco flavored popcorn. Grilled Steak Fajita Boats would be good, but I’d rather do your fish tacos recipe – yum! Wow! There’s a lot of yummy sounding recipes on there. These fish tacos sound good. I’d also like to try the Chicken Mexican Lasagna Bake and the Slow-Cooker Chicken-Nacho Cheese Tacos. I would love to try the Chicken & Corn Enchiladas! I’d love to try the Colorful Shrimp Tostadas. They have some great recipes! Grilled Steak Fajita Boats look like something i’d like to make! The Easy Cheesy Bean Dip looks to DIE for! I would love to try the Taco Pizza Rolls!!! Those would be so great for after school snacks! I would love to try the Chicken and Corn Enchilladas. I’d like to try the taco pizza rolls recipe. Grilled Steak Fajita Boats sound delicious! I may make that in the future! Pulled pork tortilla pie looks good! the steak fajita bowls look great, I would love to try to make them! 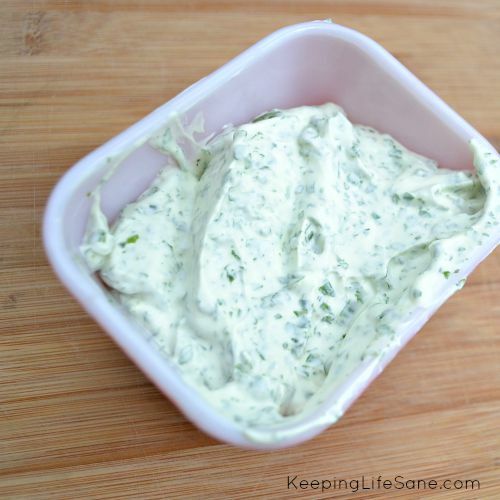 The Easy Cheesy Bean Dip looks tasty! I would love to try the cheesy pork quesadillas. The Taco Pizza Rolls look good! The fish tacos sound easy and delicious. I’m going to try this week. I’d make easy beef tacos. I would try the recipe for zesty chicken and avocado 10-minute tacos. I would like to try the Quick Grilled Quesadilla. Thanks for the giveaway. MMMM the taco pizza rolls look really good! We love tacos, and we love pizza rolls! I want to try to make the mini burritos. They are so cute. I would love to make the Chicken Fajita Bubble-Up Bake. The taco pizza rolls sound scrumptious!! I would love to try the Chicken Enchilada Dip. I would like to try the Cheesy Chicken Enchiladas! I would like to try Easy Beef Tacos! I would like to try the chicken and corn enchiladas. I want to try the taco pizza rolls! The waffle iron quesadillas, nice and easy ! I would like to try Easy Beef Tacos, because i love Beef!! 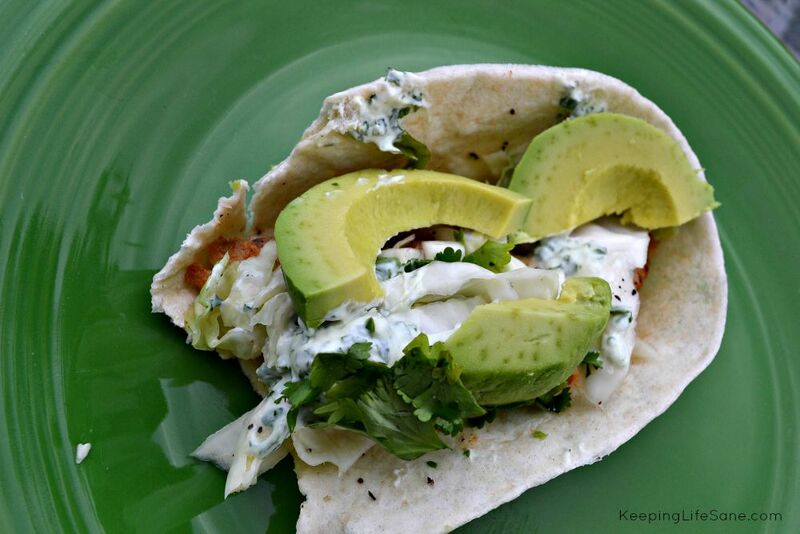 I want to try the Zesty Chicken & Avocado Ten Minute Tacos recipe. The steak fajitas look amazing! I would eat any of those recipes! I want to try the Taco Pizza Rolls – they look delicious. I would love to try the Grilled Steak Fajita Boats recipe! I want to try the taco pizza rolls. I would love to try the grilled steak fajita Boats. They sound so good. I would love to make the Easy Chicken Enchilada Boats. 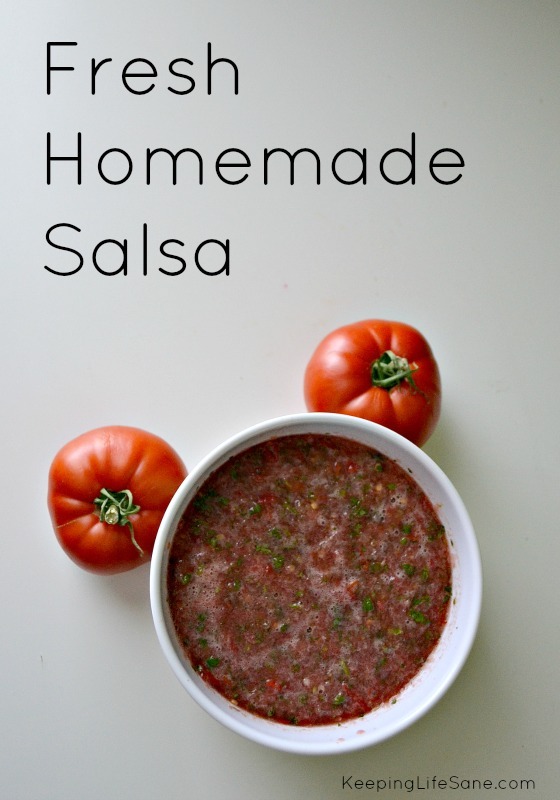 i would like to try the Quick Salsa Chicken, its quick easy and lools absolutely mouth watering good. I’d like to try the Beef Empanadas. I want to try the Cheesy Chicken Ten Minute Tacos.